In August, Lions and Leos around the world began testing MyLion for web. Our testers entered future service activities, reported service impact, sent messages using MyLion’s chat feature, and much more. 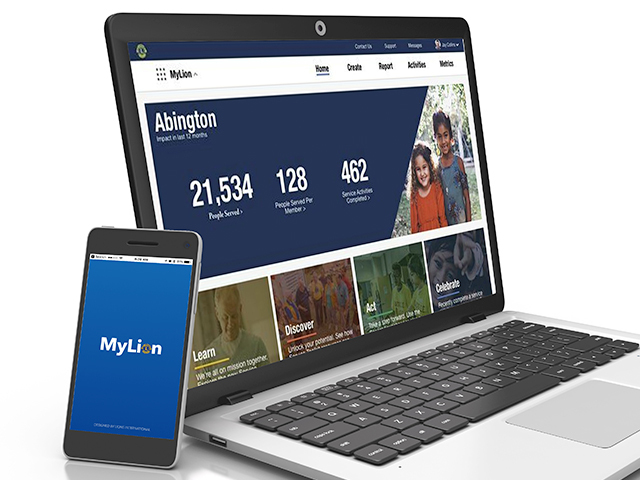 Feedback from testers helps Lions Clubs International’s MyLion team identify and fix issues, making our service platform better for everyone. Curious how testers have already improved MyLion? 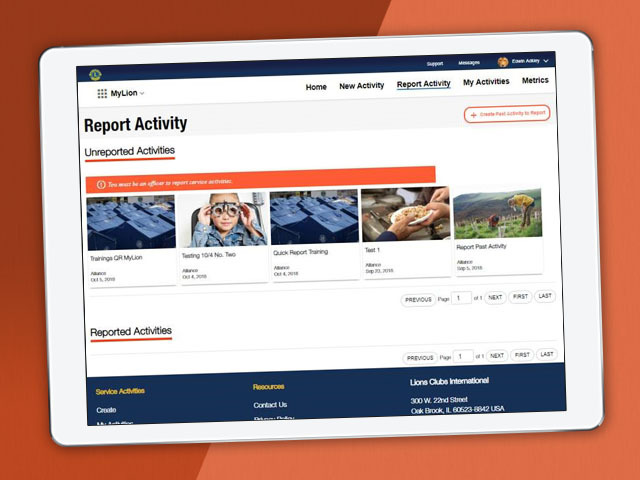 We’re improving MyLion so that you can easily decide between creating an activity in the future and reporting an activity in the past. Changes like these mean less time searching and entering numbers, and more time for service! MyLion allows users to search for service activities all over the world. MyLion testers shared issues they encountered searching by geographic area and cause. The MyLion team redesigned the filters so it’s easier to find and join service activities near you. How can we know where we’re going if we don’t know where we are? We’ve added and improved messages on MyLion so users always know the next step in their service journey. This month we’re inviting even more Lions and Leos to test MyLion and we’re excited to see what ideas they share. If you have questions or feedback about MyLion you can also always let us know at mylionsupport@lionsclubs.org.